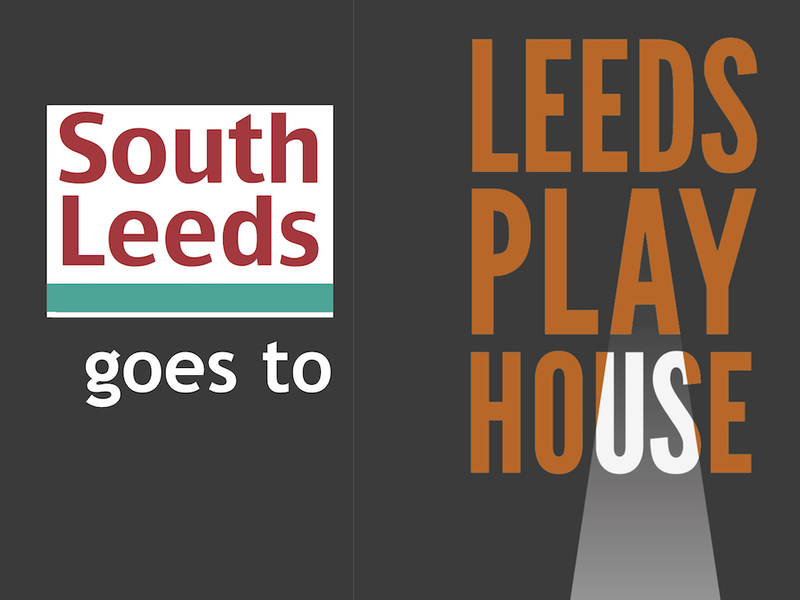 As part of South Leeds Life’s ongoing partnership with Leeds Playhouse we are able to offer a free* pair of tickets to a range of shows coming up over the next few months. *Of course there’s no such thing as a free lunch, so although the tickets are free we do ask for something in return. We rely on our readers to review the plays they see. You can write the review yourself and send it us for publication, or if you’re not confident to write it yourself, you can chat to one of our reporters who will write up your thoughts into a review. All these shows will be performed in the pop-up theatre at the back of the Playhouse building whilst refurbishment goes on to the main auditorium. To apply for free tickets to any of the previewed below shows, please email info@southleedslife.com telling us why you would like to see the show and review it. Tickets are only available on the date shown which is the show’s Press Night. Kestrels are the hardest birds to train, but not for Billy. He feeds her, cares for her and trains her. Together they are ready to fly. And everything goes quiet, as all his troubles and worries fade into the horizon. Billy has all he needs and all he wants, until he makes a fatal decision that changes the course of things forever. Following a sell-out 2016 run, this adaptation of Barry Hines’ much loved 1960s story explores the never-changing, true nature of friendship. An ordinary day in the ordinary life of an ordinary family. The clock blinks 7.37am, a rushed breakfast, and then off to join the hustle and bustle of the world outside. And then one random act changes everything. A bewildered family find themselves caught up in catastrophe and grief in this vivid, detailed and brilliantly observed play by debbie tucker green. An award-winning playwright, screenwriter and director, she is one of theatre’s most unique and acclaimed voices, and this play for one actor is a remarkable tour de force. Consumed by grief and a promise to avenge her father’s brutal murder, Hamlet embarks on a treacherous journey through an imperfect world, confronting love, loyalty, betrayal, madness and mortality. Following her extraordinary portrayal of Juliet in our recent, highly acclaimed production of Romeo & Juliet, Tessa Parr undertakes the title role to create a contemporary Hamlet for the here and now. Reunited with Director Amy Leach and Designer Hayley Grindle, this promises to be a vibrant, visceral production of one of the greatest plays in the English language. It’s 1964 and The Ronettes and The Dixie Cups are riding high in the charts. 19 year old Mary is seven months pregnant when her mother delivers her into the charge of St Saviours, a church run maternity home for young, unmarried women who have made ‘one mistake.’ As they bond over records and romance, Mary, Dolores, Queenie and Norma begin to understand what it means to give their children to the Welfare Service and Mary realises she must fight to take her baby home. Featuring pop music of the period Be My Baby is an incredibly moving story told with warmth and humour and is one of the most widely performed modern, British plays. Main photo: Jack Lord and Lucas Button in rehearsals for Kes. Photo by Anthony Robling.